AKBMAG® (https://akbmag.ru) is Russia's largest battery store chain with branches in 13 major millionaire cities in several regions of the country. AKBMAG is a part of the MAGLUG Group of Companies. The main activity of the company is the sale of batteries for cars, trucks, motorcycles, boat engines and industrial batteries. Eight stores are currently open in Moscow and the Moscow region. Delivery in Moscow and the nearest Moscow region is accomplished using our own delivery service, while delivery to the rest of Russia is fulfilled by 3rd party transport companies. During more than eight years of work, multiple individuals (over 200,000), as well as organizations (over 2,000) including the government ones, have become our clients. When purchasing new batteries, the buyer can hand over their old ones to be recycled and receive a discount. This is how a concept of the cyclical economy is achieved, as then the old batteries are sent for processing at our factory. After processing they become raw materials for the production of new batteries and are then returned in stock of the stores and warehouses in the form of new batteries. 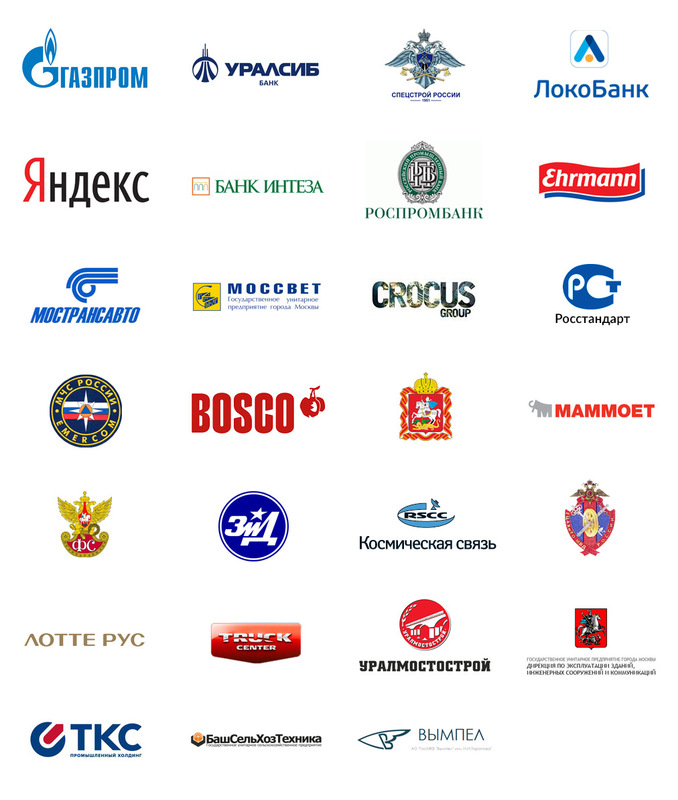 The network is an official dealer of more than 20 brands of battery manufacturers (Russia, China, Germany, Japan, Spain, Czech Republic, USA and other countries).